The construction of an international passenger terminal will start on the right coast of the Danube in Zemun in 2018, in the location where ships used to dock 200 year ago, close to where the restaurants Venecija and Stara Kapetanija are located now. The future terminal will be able to take in passenger boats of up to 120 meters in length and 15 meters in width, and it will also have two dolphin structures. According to the preliminary project, the disembarkment and boarding of passengers and equipment will be carried out via a steel pontoon, 50 meters long and 4 meters wide, whereas the access structure linking the coastal section with the steel pontoon will consist of three identical steel-grid footbridges. The footbridges will be supported by four pillars, of which two fixed ones and two floating ones, following the oscillations of the water level. 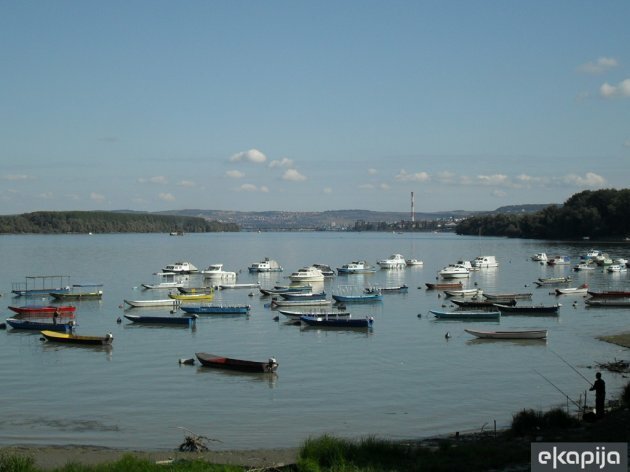 As the Municipality of Zemun told our portal, the construction of this terminal is an integral part of the project which also entails the construction of another five pontoons for the purposes of river tourism, for which a total of RSD 130 million has been set aside by the Ministry of Trade, Tourism and Telecommunciations. The tender for the preparation of the project for the obtaining of a building permit for the construction of the Zemun passenger terminal has been completed recently, and the project engineer should be selected soon. As the Municipality told eKapija, a tender for the contractor bight be opened by May. Let us remind that the president of the Municipality of Zemun, Dejan Matic, recently announced that the construction of the terminal might be completed in mid-2019.